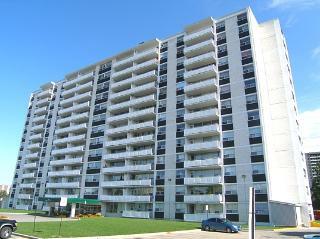 Representing great rental value, our one bedroom apartments are close to schools, shopping and highway access. Call us today at 416.663.0744 to book your showing! Close to schools, shopping and public transportation, Newglen Towers spacious suites offer real rental value. Visit us today! Call us at 416.663.0744 to book your showing!